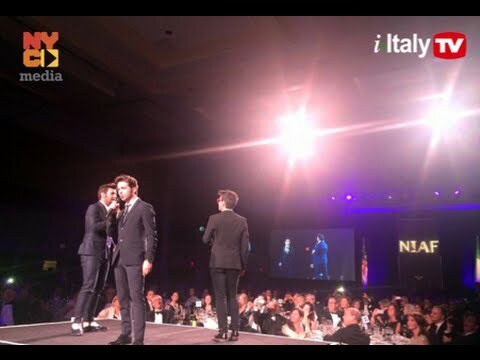 i-Italy was at the 40th Anniversary Gala of the National Italian American Weekend in Washington D.C.
, the most important Italian-American event of the year. Watch our video as seen on i-ItalyTV. Meet John Viola, Joseph Del Raso, John Calvelli, Il Volo, Chazz Palmiteri, Tom Sinatra, Sergio Marchionne, Claudio Bisogniero and many other famous guests.